Home Latest Posts Snugpak Ionosphere Review – Still a Good Tent After 4 Years? 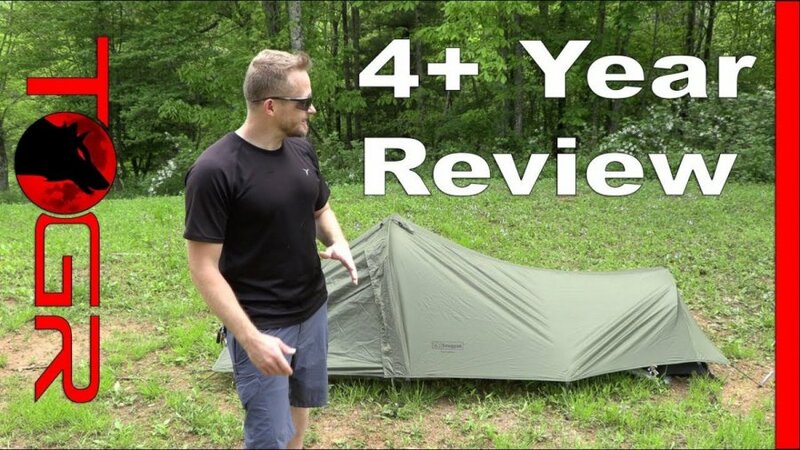 I’ve been using the Snugpak Ionosphere tent for over 4 years now and the question is; is it worth the money? How has it held up? This is a follow up review; 4+ years in the making!